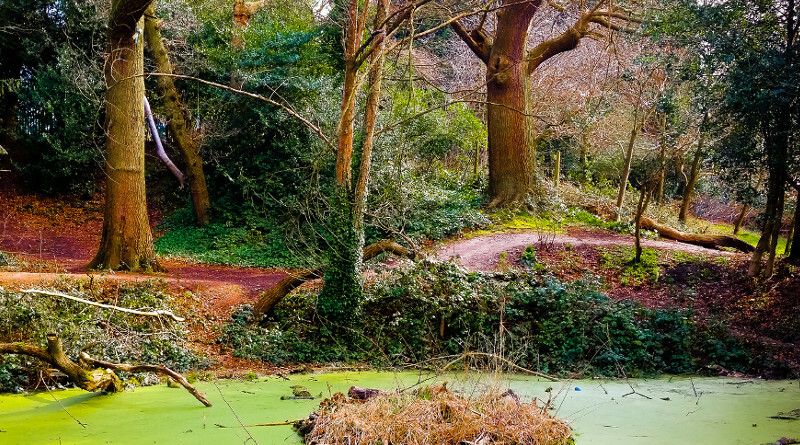 In 2011, an economic assessment of green infrastructure in Birmingham and The Black Country was carried out by Oliver Hölzinger, on behalf of the Wildlife Trust, in an attempt to put a value on the services it provides. The economic, social and environmental benefits provided by green infrastructure are often difficult to measure and are consequently strongly undervalued in planning and policy. The aim of the report was to produce quantitative, tangible evidence describing the value of urban green infrastructure in order to provide a support for urban decision-making. Specifically, the ecosystem services provided by woodland, heathland and wetland were valued. It was predicted that 2,422 ha of green infrastructure provides an annual value of at least £20.8 million, which results in £1.1 billion capitalised over 100 years. There is further information in the executive summary, and other documents, available at the link below. The work includes two case studies about the economic evaluation of projects; Moseley Bog and Moorcroft Wood Local Nature Reserve.